Enjoy the Smooth Hotel Rome West's rich Buffet Breakfast! 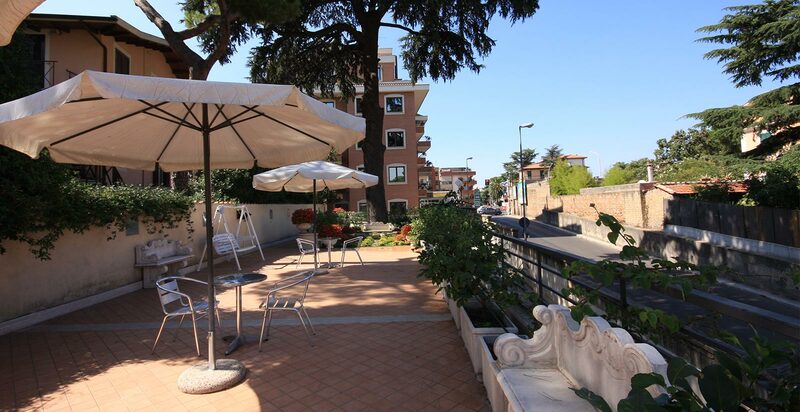 Are you looking for a high level hotel with excellent breakfast in Rome? Treat yourself to a comfy, refined stay: choose all the advantages that a stay at the Smooth Hotel Rome West guarantees. 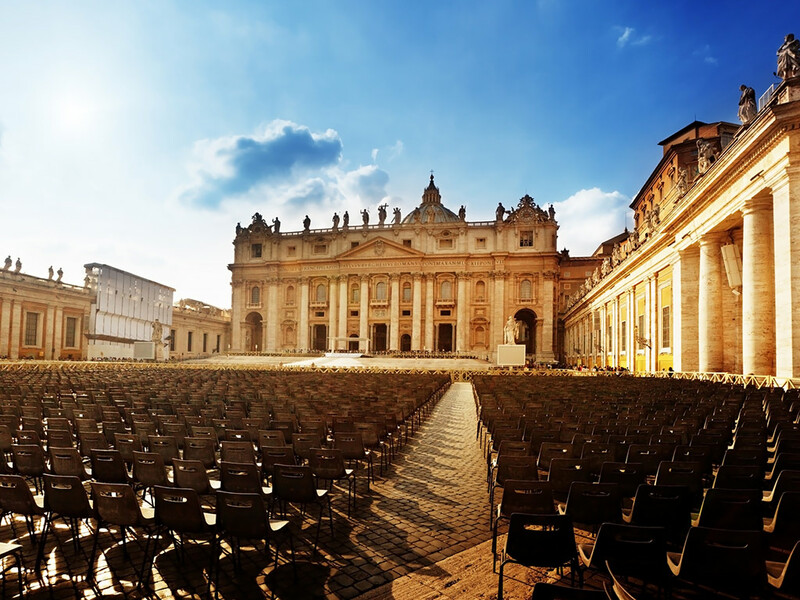 Elegantly furnished, with many convenient services and a strategic position just behind the Vatican, the Smooth Hotel Rome West is a refined 4 star hotel perfect both for business trips, weekends and leisure journeys. Every morning you’ll be welcomed by a rich buffet breakfast, with salty and sweet products, hot drinks and fresh croissants to start your day in the best way. Inside the hotel there’s a bar at guest’s disposal, ideal for a coffee break anytime of the day, for an aperitif or a drink after dinner. The offer is completed by a friendly, multilingual staff, a reception open 24 hours a day and a fine concierge service for booking transfers, guided tours and excursions. 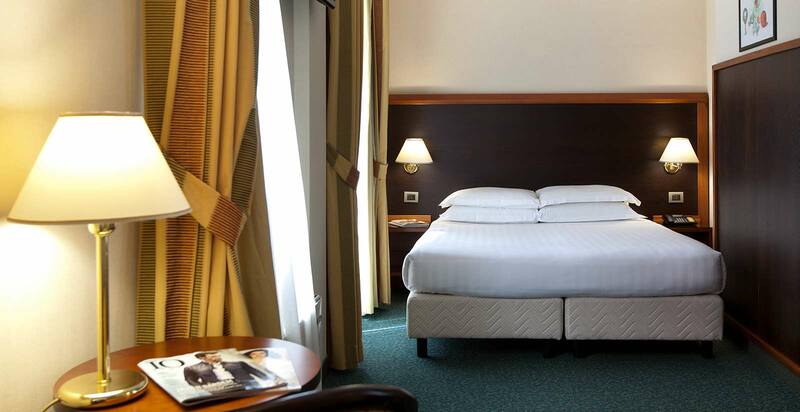 Don’t miss the opportunity to spend a stay in the name of pleasantness and hospitality: for your stay in Rome choose the Smooth Hotel Rome West!